It has been a quiet year so far in regards to cheap business class flights and holiday deals, the British Airways sale has been overwhelmingly disappointing and Qatar are yet to release a 2 for 1 business class offer in 2018. On top of this, with the diminishing value of the pound and the cracking weather back home in the UK there just hasn't been a large appetite for travel this summer. But all that is about to change as the rain has arrived (in Scotland anyways) and that realisation that we don't actually live in a hot country is starting to settle in! So without further delay, here are my top picks out there in the travel world right now that will help you forget all about the rain. Norwegian Air are selling some incredibly cheap fares from Belfast to to the USA East coast, with return fares from £79 each way these wont last long!! When you purchase Avios through British Airways until the 6th Aug you will receive up to 45% extra for free. 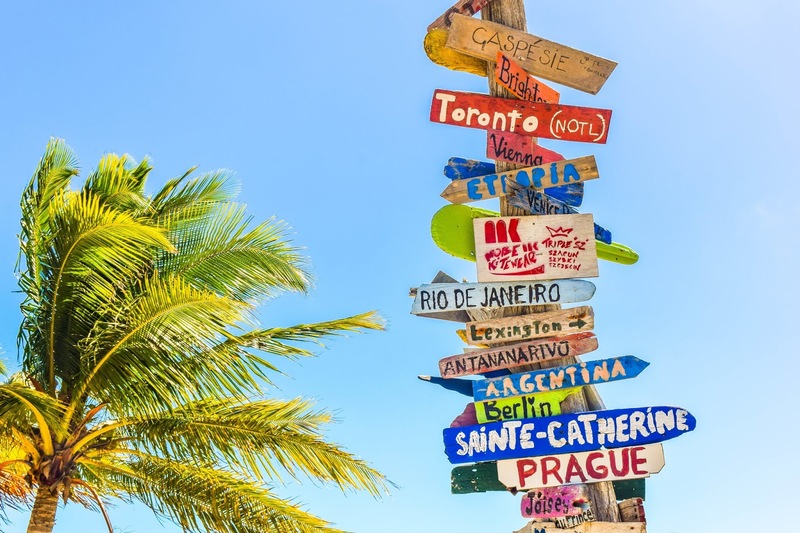 you will need to buy 100,000 or more to trigger the 45% bonus (lower amounts get 20 -35%) but is very useful if you are needing a few extra Avios to book a flight. Total = £3115 for 2 First Class fully flexible tickets from London to St Lucia instead of £6500 for non flexible First Class cash ticket. Inverness- New York (18th till 22nd Jan 2019) = £288 return with Air France (includes meals and checked in bag). Inverness - New York (16th to 23rd Jan 2019) = £217 return with KLM (includes meals and checked in bag). Inverness - Boston (18th to 25th April 2019) = £256 return with British Airways (includes meals and checked in bag). Inverness - Miami (3rd to 13th April 2019) = 265 return with British Airways (includes meals and checked in bag). Inverness - Orlando (13th to 20th Feb 2019) = £265 return with Air France (includes meals and checked in bag). Saudia are selling some incredibly cheap business class flights from Milan in Italy to India or Sri Lanka, given that Saudia don't serve alcohol and you will need to get to Italy first will probably make this a deal buster, but it is good to see that we are getting some super cheap business class flights starting to pop up again. Explore the rainforest's and beaches of Costa Rica 13nt trip with Exoticca Travel from £1399 from London or £1499 from Glasgow/ Edinburgh or Manchester. 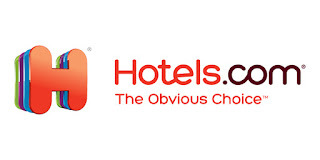 Enjoy 10% off hotel bookings at www.Hotels.com using code "AFGENUK718"
Missed the deals? Why not sign up to the mailing list and get the latest deals and stories right to your inbox.